DAVID LE/Staff photo. 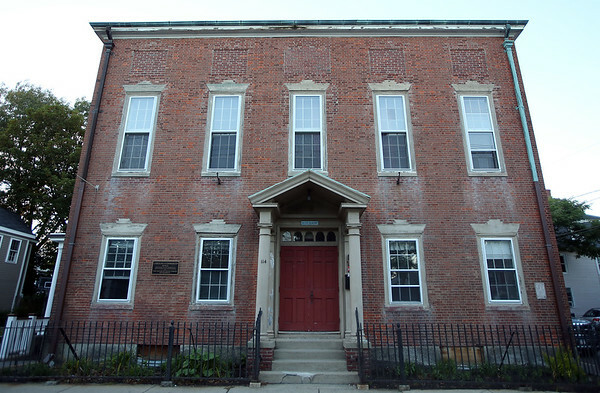 The House of the Seven Gables is looking to sell the Emmerton Hall Building located at 114 Derby Street in Salem. 10/6/15.